The Best Christian Writers blogs from thousands of best Christian websites for writers on the web using search and social metrics.. Subscribe to these websites because they are actively working to educate, inspire, and empower their readers with frequent updates and high-quality information. 2.11 Oluwafemi | The Word of God is a light to my Path. Christian Writers newsletter is a comprehensive summary of the day's most important blog posts and news articles from the best Christian Writers websites on the web, and delivered to your email inbox each morning. To subscribe, simply provide us with your email address. Michigan About Blog Christian writers largest online website, guaranteed writing improvement, Christian articles for publishers. The purpose of FaithWriters is to encourage Christian writers to learn and grow in an environment that is nurturing and to provide comprehensive resources that enables us to be the premier online destination for Christian writers. Facebook fans 7,415. Twitter followers 6,495. Colorado About Blog I'm a literary agent, book editor, and publishing coach. I love books, writers, and publishers - and talking incessantly about them. Facebook fans 13,419. Twitter followers 54,232. Texas About Blog Lena Nelson Dooley is an award-winning, multi-published Christian novelist and screenwriter. Lena Nelson Dooley, has more than 850,000 books in print. She is a member of American Christian Fiction Writers and co-founder of the local chapter, DFW Ready Writers. Facebook fans 1,778. Twitter followers 6,765. Phoenix, AZ About Blog The Steve Laube Agency is committed to providing top quality guidance to authors and speakers. We focus primarily in the Christian marketplace and have an outstanding gallery of authors and speakers. Facebook fans 4,350. Twitter followers 8,444. Sacramento, CA About Blog Inspire Christian Writers exists to help Christian writers develop their writing craft, and to produce and publish redemptive and transformative works of fiction and nonfiction, with a goal to minister biblical truths and the Gospel of Jesus Christ to readers with excellence, clarity and love. Facebook fans 2,145. Twitter followers 2,612. Global About Blog A blog for writers and readers of international Christian fiction. International Christian Fiction Writers is a group of over thirty authors writing Christian fiction in international settings. Facebook fans 1,032. Twitter followers 464. About Blog An organization of writers, both amateur and professional, who are Christians. Our members write for both ministry and markets, fiction and non-fiction. Facebook fans 1,789. Twitter followers n/a. United Kingdom About Blog The Association of Christian Writers is a charity run by Christian writers for Christian writers. ACW aims to encourage, equip and inspire its members to use their talents with integrity, to produce excellent material which comes from a Christian world view. Facebook fans 577. Twitter followers 558. Fredericksburg, TX About Blog This site features current writing opportunities for authors of all genres, with a preference for Christian publications. The submission opportunites featured on this blogsite have been collected by Sally Clark. 11. Oluwafemi | The Word of God is a light to my Path. About Blog Keep up with articles from Oluwafemi. About Blog Judith Nembhard was born in Jamaica and grew up amid the island's lush scenery, which influenced her writing. Her early fascination with language led her to complete three degrees in English, including a doctorate from the University of Maryland College Park. Her articles have appeared in professional journals, religious and secular magazines, devotional anthologies, and newspapers. Facebook fans n/a. Twitter followers 1,214. About Blog Christian Writers Dowunder is aimed at Christians writers (and those associated with writing field, e.g. editors, illustrators, reviewers and publishers) who live in Australasia. We have a dedicated team of regular and guest bloggers. Everywhere About Blog Christian Authors Network is a membership-based author organization of authors sharing great books, both fiction and non-fiction. We strive to share our work to readers, retailers, and librarians. Facebook fans 3,553. Twitter followers 1,535. 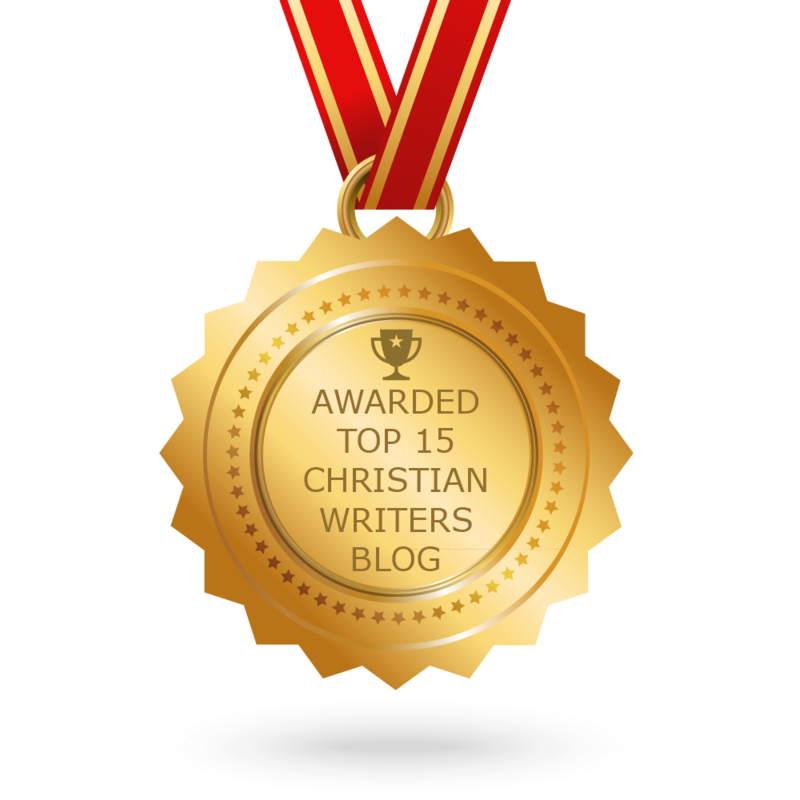 CONGRATULATIONS to every blogger that has made this Top Christian Writers Blogs list! This is the most comprehensive list of best Christian Writers blogs on the internet and I’m honoured to have you as part of this! I personally give you a high-five and want to thank you for your contribution to this world.